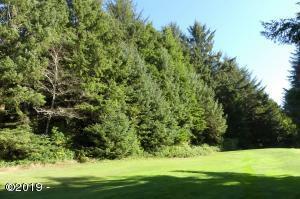 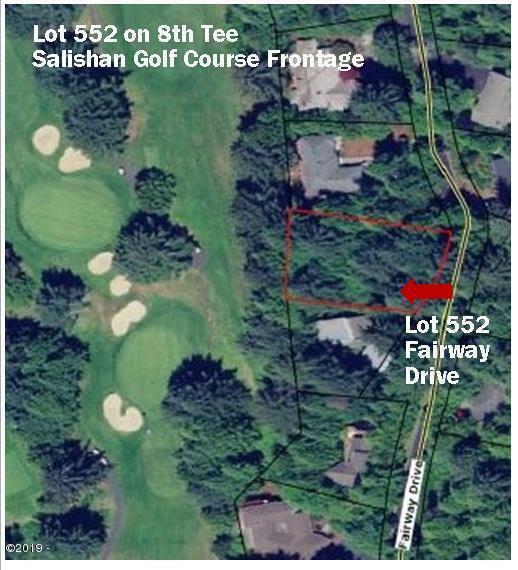 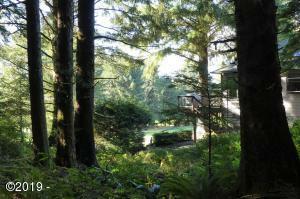 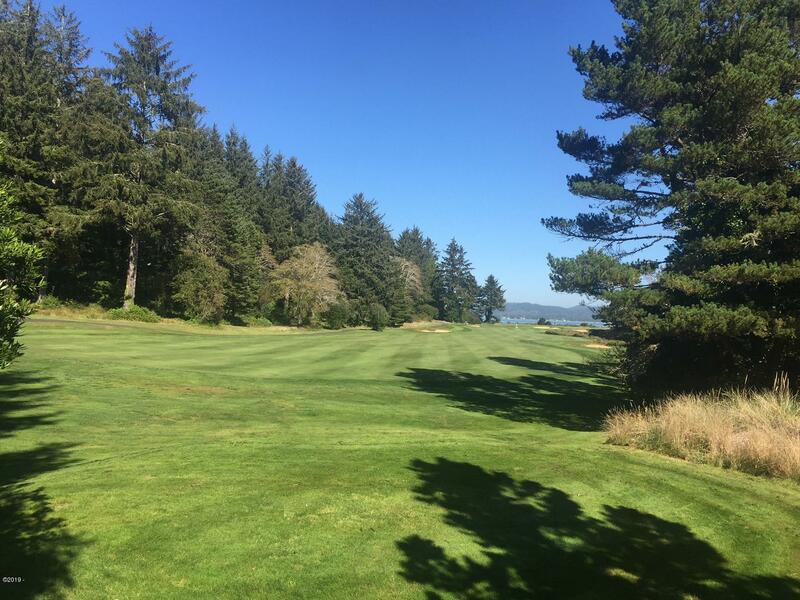 Build your dream home on world-class Salishan Golf Course. 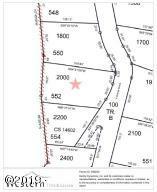 Beautiful golf course frontage lot with expansive green fairway views. Buyer’s choice of Mascord. 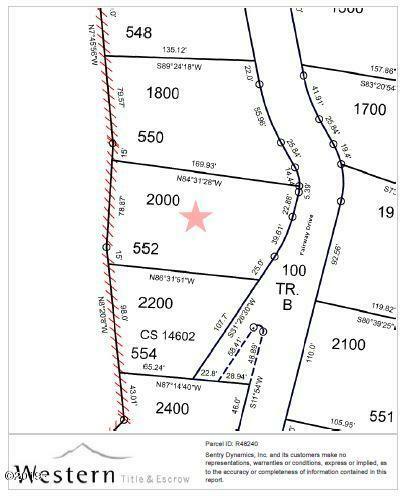 Com home plan included in sale (example shown)*. 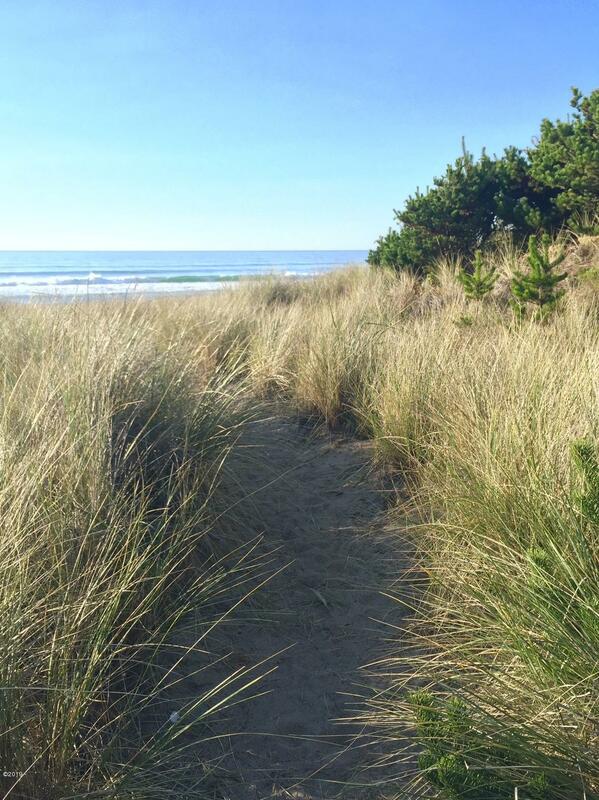 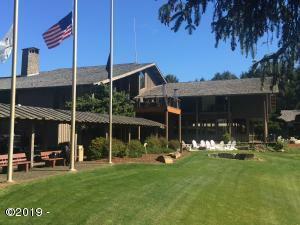 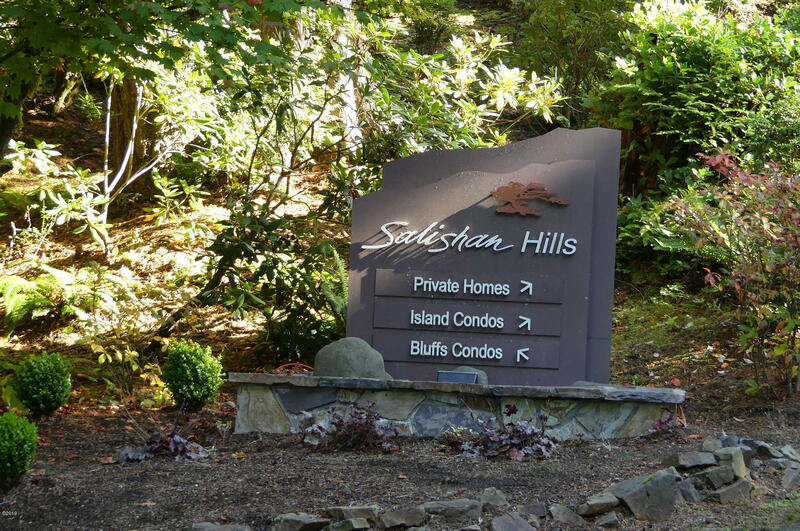 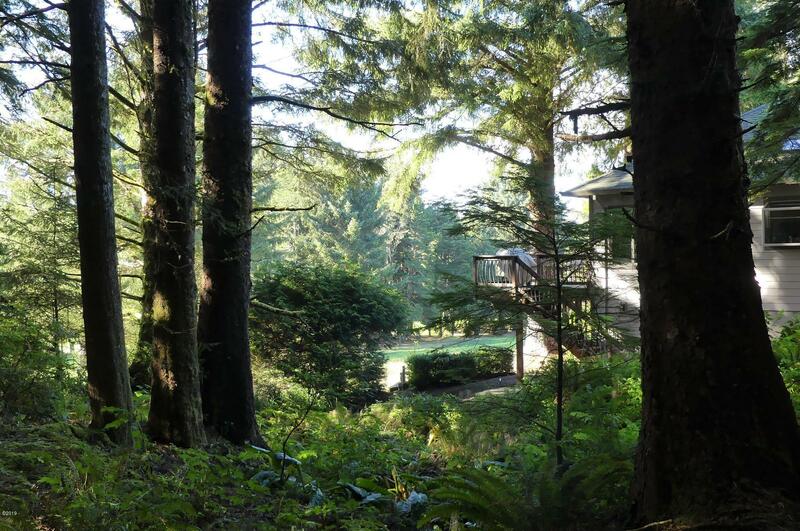 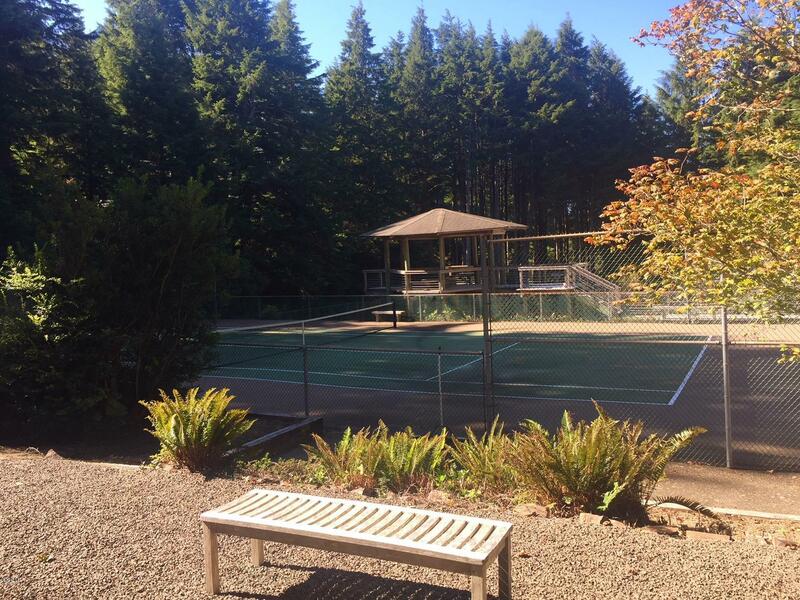 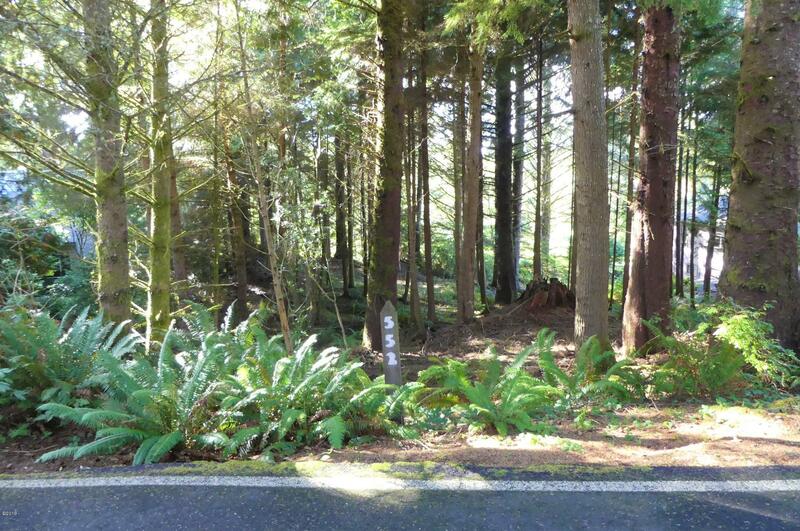 Enjoy the many amenities of highly desirable Salishan Hills: privacy, golf, tennis, nature trails, Salishan Resort, and access to miles of beach on Salishan Spit. 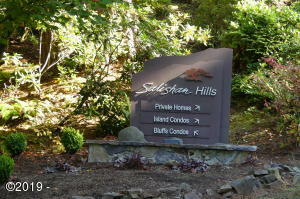 Visit Salishanhills. Org for HOA and CCandR information. 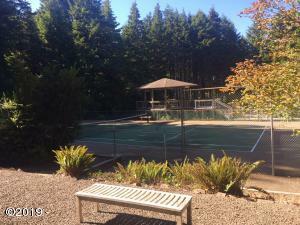 Seller has an innactive real estate license. 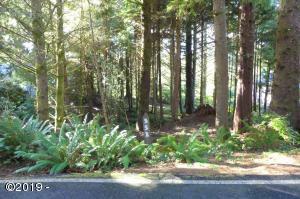 Buyer to confirm utilites with county and do own due diligence. 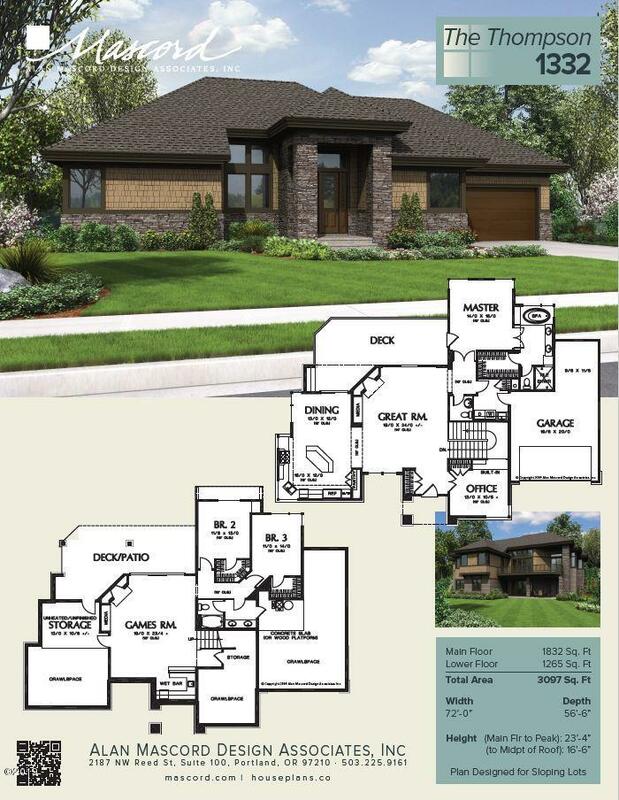 *note: modification, engineering, and permits not included with home plan. 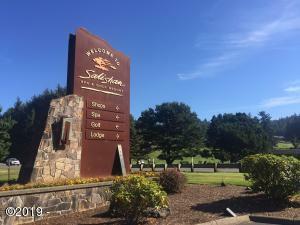 Directions Highway 101, go east on Salishan Hills Dr. Left at Y and up to gate, after gate turn right and follow Fairway Drive to 552, lot is on right. 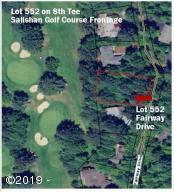 Contact Listing agent for gate access.